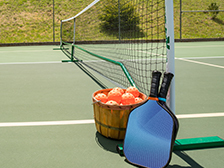 Horseshoe Bay Resort provides a unique pickleball experience for visitors of all ages and skill levels. 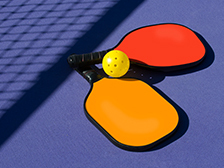 A paddle sport that is played with two or four players, pickleball combines elements of badminton, tennis and table tennis. 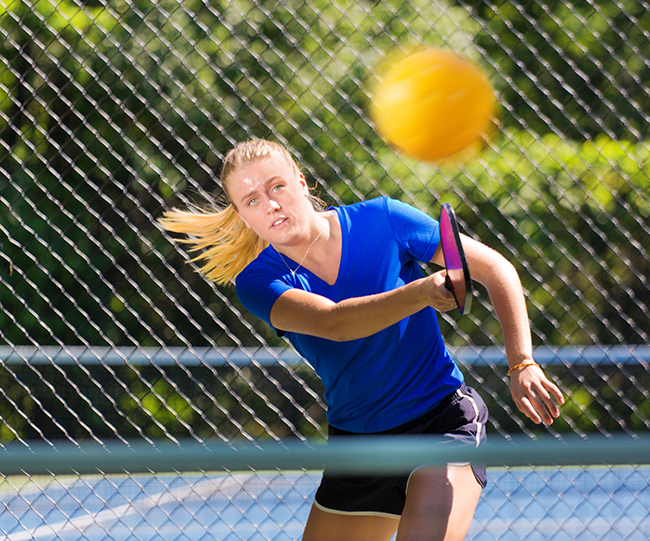 Our certified pickleball professionals are available to help you learn the game or improve on your skills with private and group lessons and clinics. Whether you're a beginner or a pro, take your game to the next level with our lessons, clinics, tournaments and events. Call the pro shop at 830-598-2591 for more information. 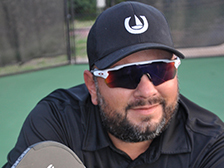 Matt is the highest rated Men's Doubles Player/Teaching Professional in the Mid-South Region with a 5.0 skill rating. 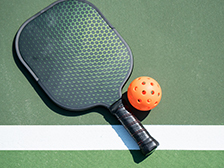 A 13x gold medalist, he has plenty of experience playing and winning USAPA (The USA Pickleball Association) sanctioned events and is a member of Team Pro Kennex. 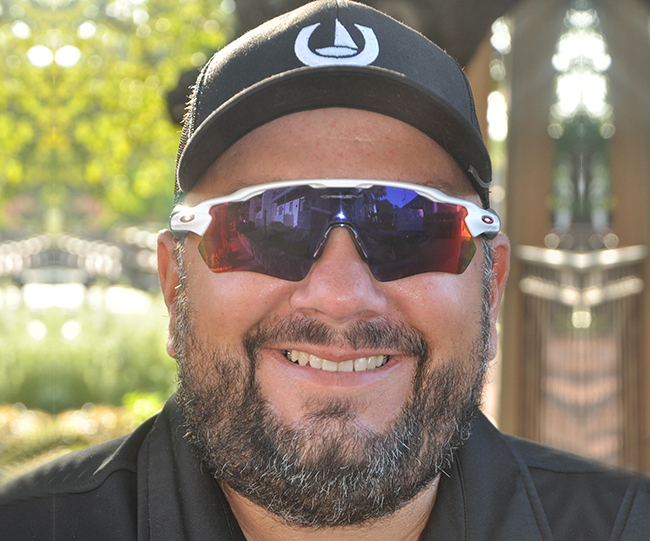 Most recently, Matt secured his title as a Gold Medalist in Men's Doubles 5.0/35+ Age Division for the 2018 Mid-South Regional Competition.